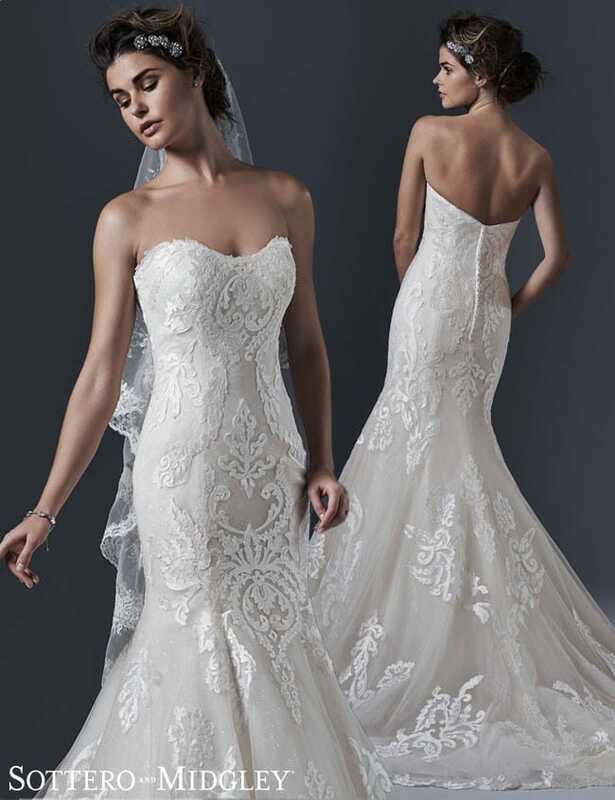 There’s no doubt that a breathtaking illusion back makes this feminine A-line wedding dress infinitely more romantic. But sprinkle sparkling Swarovski crystals along the neckline, and we’re even more smitten. 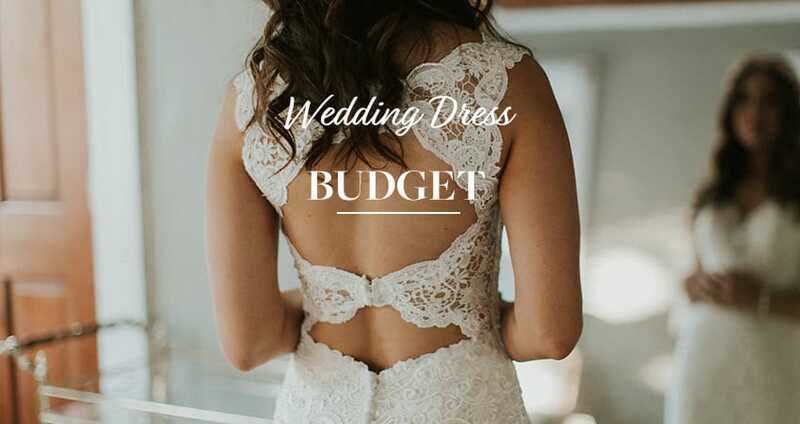 Katiya, a feminine A-line wedding dress, combines some our of favorite elements… Classic lace, glittering details, and a stunning illusion lace back to create this lovely lace wedding dress, perfect for an outdoor ceremony. We envision this beauty taking center stage in an early fall wedding, accented with rich, autumn colors. Pair with a bohemian hairstyle… A mix of tousled tresses and chunky braids. What do you think of this feminine A-line wedding dress? How would you style Katiya? Still looking for more wedding inspiration? Take a look at our Pinterest boards, full of wedding details to inspire!